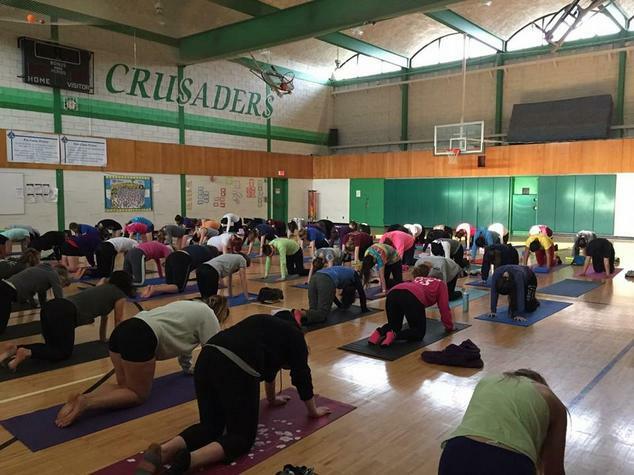 Yoga is perfect for sports teams, family groups, schools, birthday parties, and troops. More and more people are using yoga as part of their training routine, school day, or group event…bring it into your program and you’ll see improved flexibility, core strength, mindfulness, and the ability to focus in high stress situations. Who wouldn’t want that? We will set up a time with your group and customize the sessions to whatever you need. If you and your team want it, we can develop training routines to take home and do individually in between our group sessions too! We offer single sessions, a whole season’s worth, a summer camp, or any other special event you can think of. Email buddingyogacle@gmail.com or call 440-381-0541 and talk with Connie to set up your times! We can host the classes at our studio or come to you. Just send your info in an email to us at buddingyogacle@gmail.com and we’ll get started! 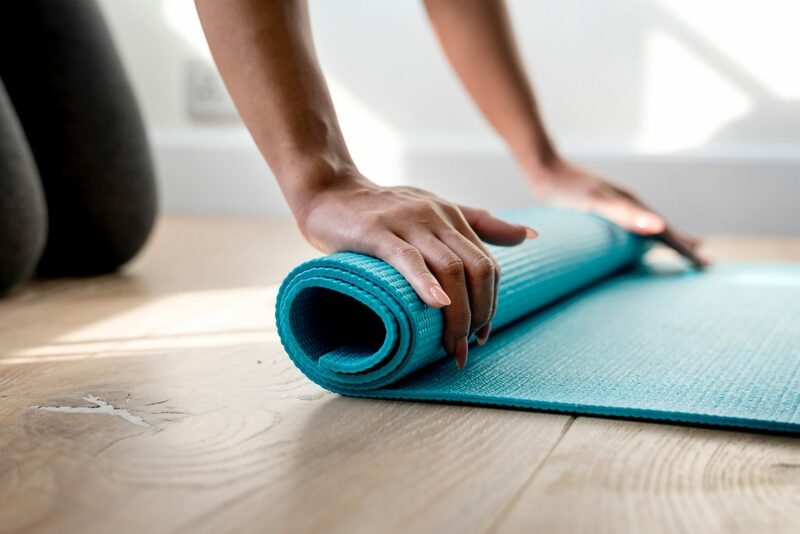 Whether you’re building a team culture and improving athletes focus or creating a welcoming classroom, we know that the experience of yoga is as important as the benefits. It’s amazing to see the students or teammates connect with themselves first, and then feel a deeper connection with each other and the teacher or coach. The best part is that the longer the group sticks with the practice, the more the benefits build and build. It’s a really special process and the reason we love what we do! 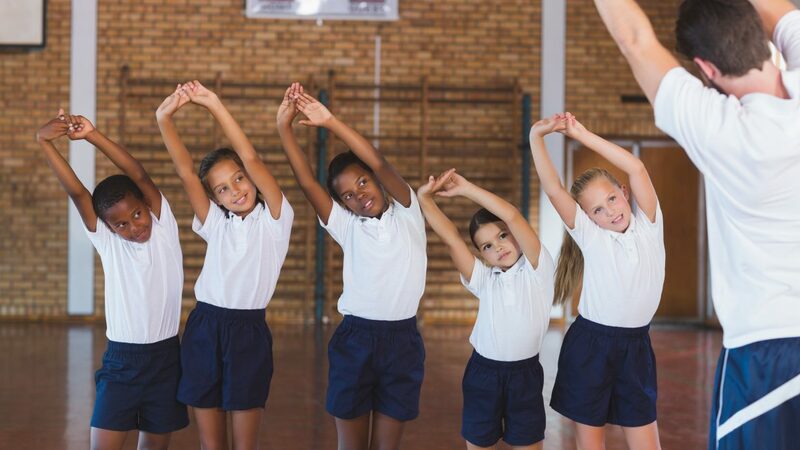 For most teams or classrooms, if they don’t have yoga and mindfulness built into their plans, it’s not because they don’t think it would help! It’s because they just don’t have the time or info they need to get it up and running. Our goal is to take that away and make things as simple as possible! We can take a little information from your group and build a system that fits your kids and your resources. You end up knowing exactly all the gear you need and how to keep yoga going in your program for a long time.